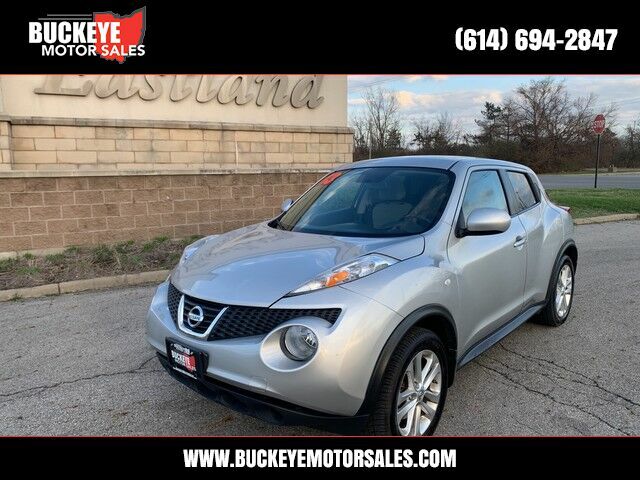 Buckeye Motor Sales has a wide selection of exceptional pre-owned vehicles to choose from, including this 2013 Nissan JUKE. Your buying risks are reduced thanks to a CARFAX BuyBack Guarantee. All-wheel drive means peace of mind all the time. This Brilliant Silver AWD Nissan enjoys a host offeatures, including exceptional acceleration and superior stability so you can drive with confidence.